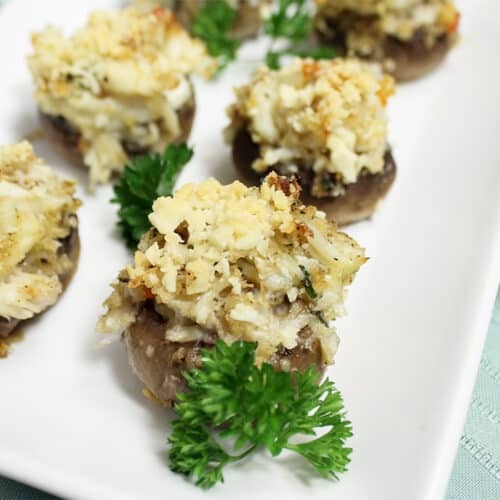 These Crab Stuffed Mushrooms are for crab lovers! 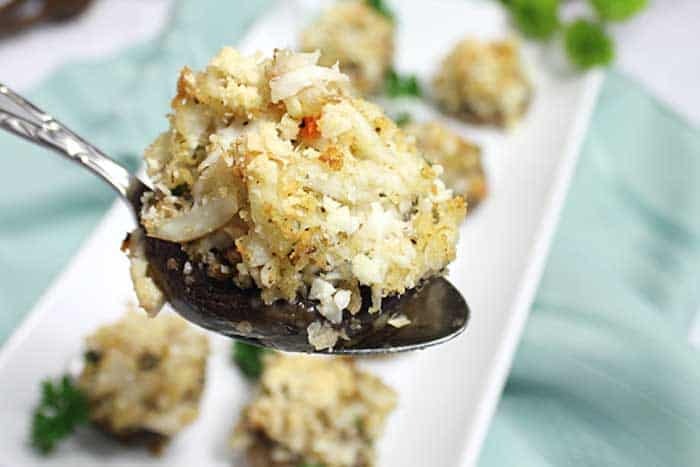 More crab, less filling, with just the right amount of Cajun seasoning and cheese, make these the perfect appetizers for any party, any time of year! I can’t believe that January is already over and the Super Bowl is right around the corner. Know what I like best about the Super Bowl? Nope, it’s not the commercials, although they are usually pretty fun to watch, it’s the gathering of friends, no matter which team they are for, cocktails and plenty of good food. 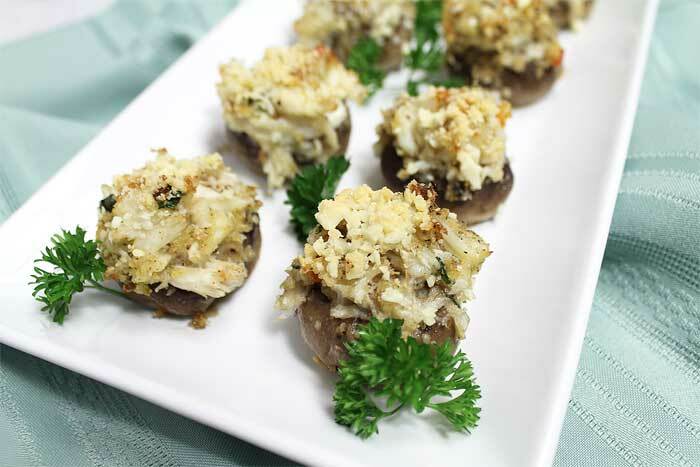 So today’s delicious Crab Stuffed Mushrooms recipe will help get the party off on the right foot. Now it might sound like I am into the party and not the game but that can’t be further from the truth. In fact, I am the football lover in the family and love rooting for the home team. So my appetizers have got to be ones that can be made ahead of time, like my Hot & Spicy Mexican Cheese Dip and Easy Meatball Sliders, slipped into the oven and then set out without me missing any of the game. 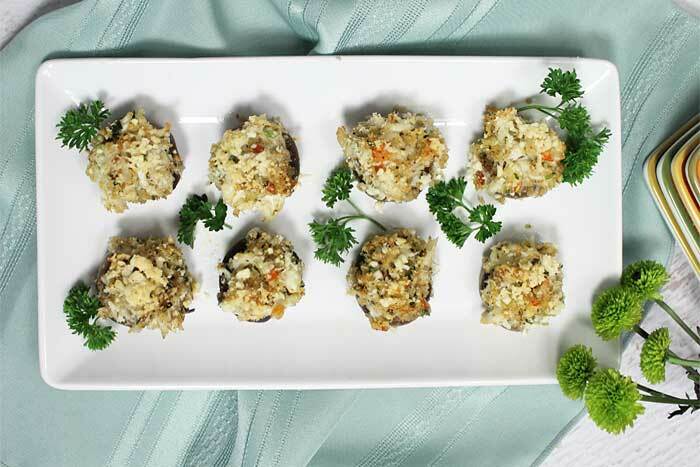 These crab stuffed mushrooms can be made in the morning, placed in the fridge and taken out to bake just before the crowd arrives. 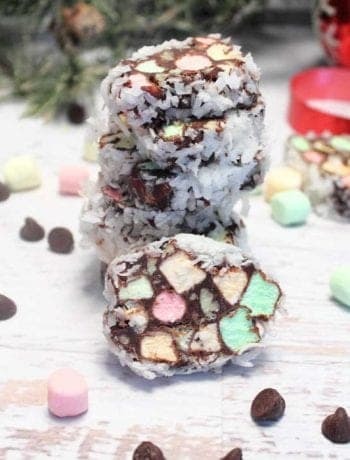 They are simple to make, just tossing a few ingredients together, and about 5 minutes sauteing the onions and peppers, then stuffing those babies full. If there is one thing I hate about getting stuffed mushrooms at restaurants, it’s when they stuff them so full of filler you never taste the main ingredient. You won’t find that the case with these! 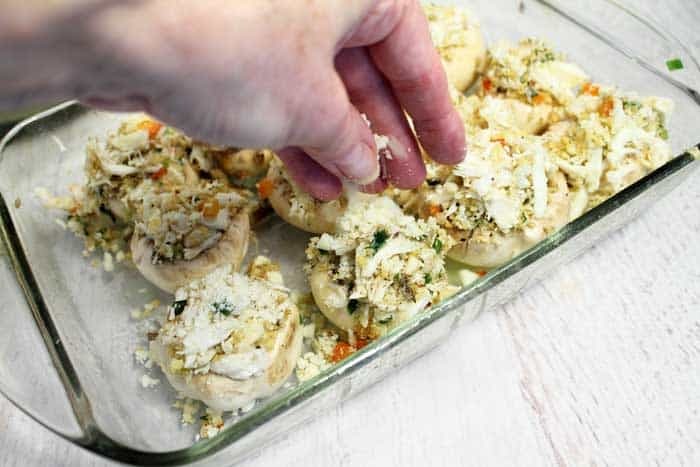 They are stuffed with mainly crab, a bit of bread crumbs and some cheese and seasoning. They really are pretty awesome if I do say so myself! I’ve even got a shortcut for you if you don’t want to do all the mixing. Just use frozen crab cakes, I like the Phillips brand, to stuff them and finish with the topping as the recipe calls for. 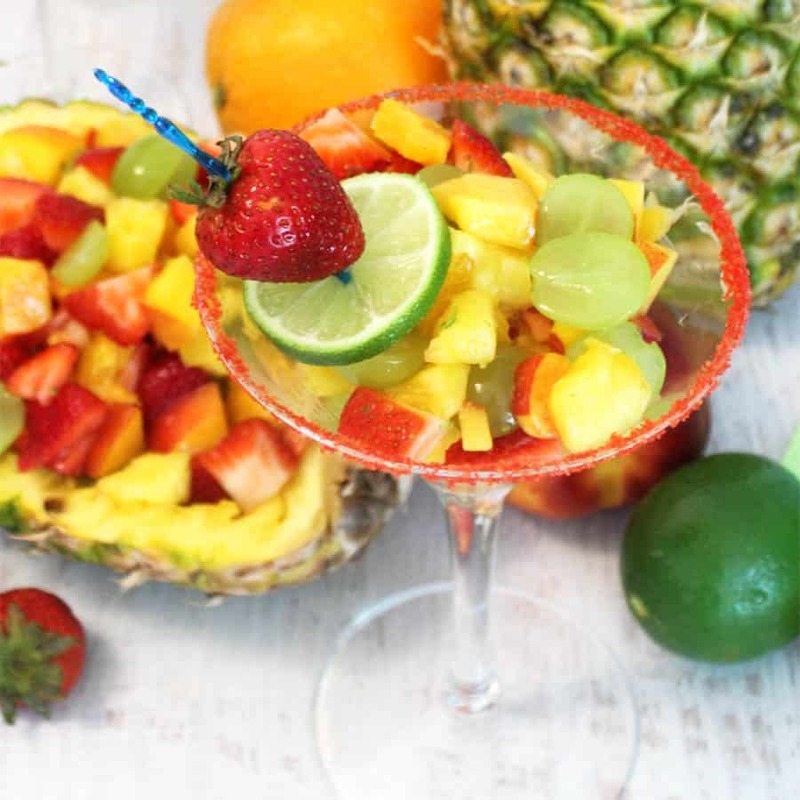 All that means less time in the kitchen and more time enjoying your party! Here’s to the game and may the best team win! Preheat oven to 350 degrees. Prepare a large baking dish by spraying with non-stick spray. Wash the mushrooms and pop off the stems. Chop the stems, place in medium bowl, and set aside. In a microwave-safe bowl, melt 4 tablespoons butter. 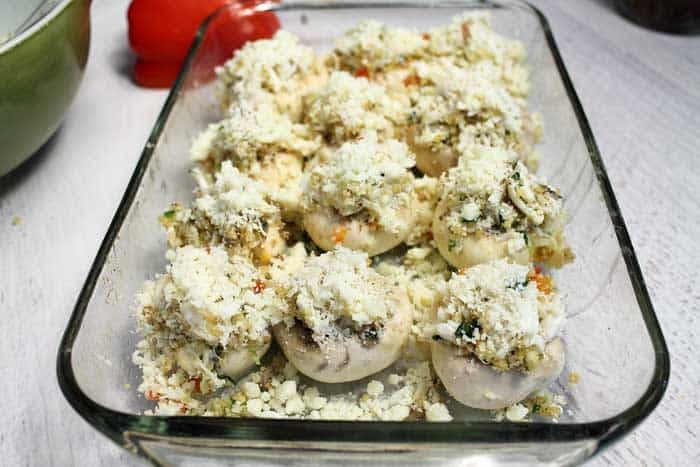 Dip mushrooms in butter and arrange in prepared baking dish. Set aside. In a large skillet, melt the remaining 4 tablespoons of butter and saute chopped stems, minced green onions and red bell pepper. Cook until onions are translucent and all vegetables are tender. Remove from heat. Combine sauteed vegetables with 6 tablespoons Parmesan cheese, crab meat, bread crumbs and seasonings. 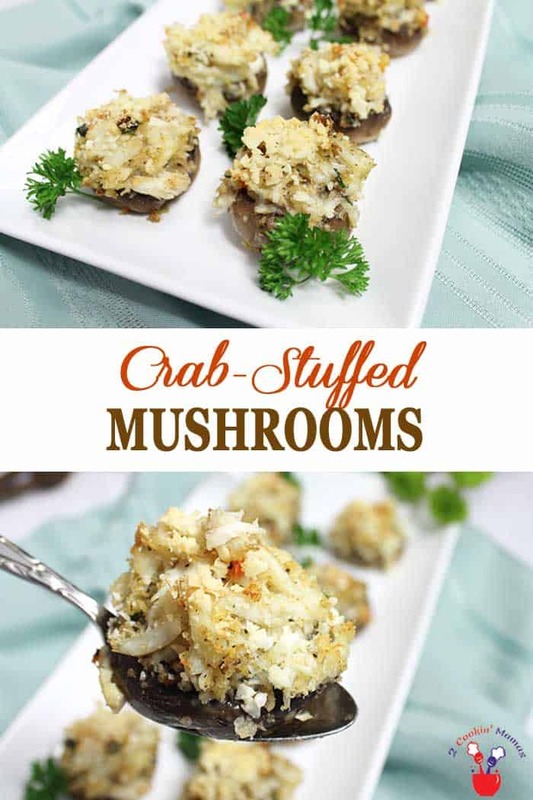 Take a heaping tablespoon of filling and pile into each mushroom cap. Sprinkle with Parmesan cheese. 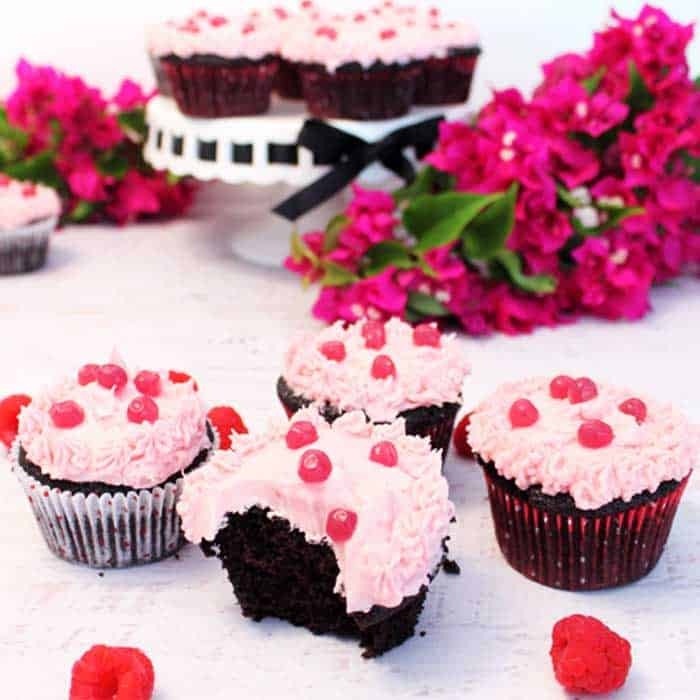 At this point you can cover them and place in refrigerator until just prior to company arriving. Bake 15-20 minutes if baking immediately. If refrigerated, add 5-10 minutes to the baking time.